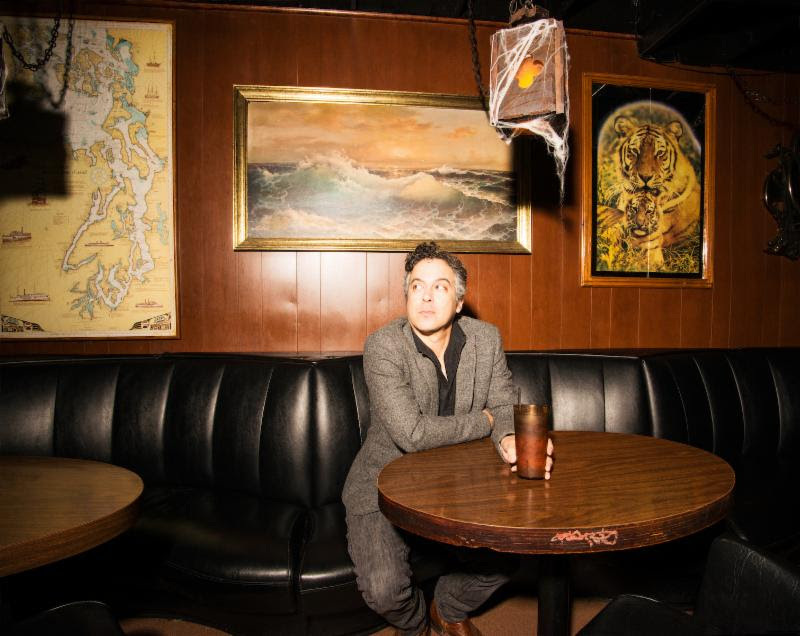 Check out "I'm Listening (Child's Theme)" from M. Ward. The clip was directed by Carlos Forster and the track is from his new album More Rain. Check it out below. M. Ward released More Rain in March 2016. You can pick it up HERE. May 27 - 30 Quincy, WA @ Sasquatch!